Probiotic Love establishes in 2013 by award winning vegetarian Chef Dena Smiles. 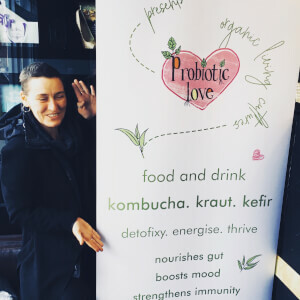 Specialising in Probiotic/fermented Food & Drinks which go straight to the heart of good gut health & mental wellbeing. Probiotics support the body in many ways including supporting the immune system.